The property owners have development experience which consists mostly of office properties, with a planned expansion to include hotels and retail. Acquired in 2015, 240 Crandon has undergone a transformation refurbishment with approximately 45,000 square feet of rentable space. 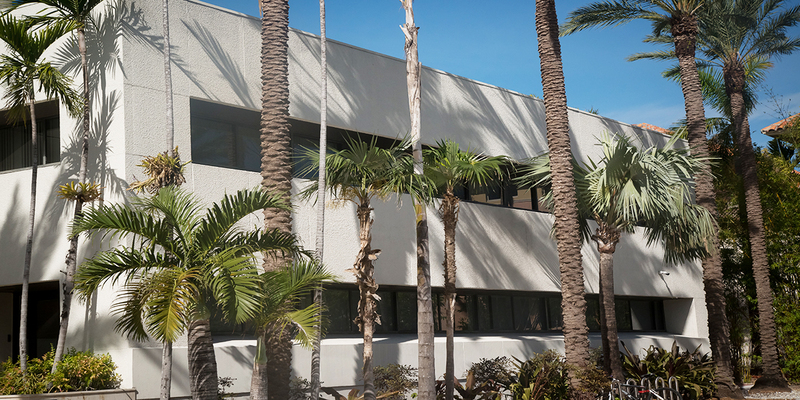 240 Crandon now houses some of the Island’s most important professionals, companies, and well known medical practices including pediatrics, dentistry, and speech therapy. Most recently, Baptist Express Care opened its doors at 240 Crandon. Baptist Express Care offers residents of Key Biscayne medical services without appointment for minor illnesses and injuries, and even has x-ray capabilities. 240 Crandon plans on welcoming a new healthy foods cafe to compliment the lifestyle of active Key Biscayners and their families. 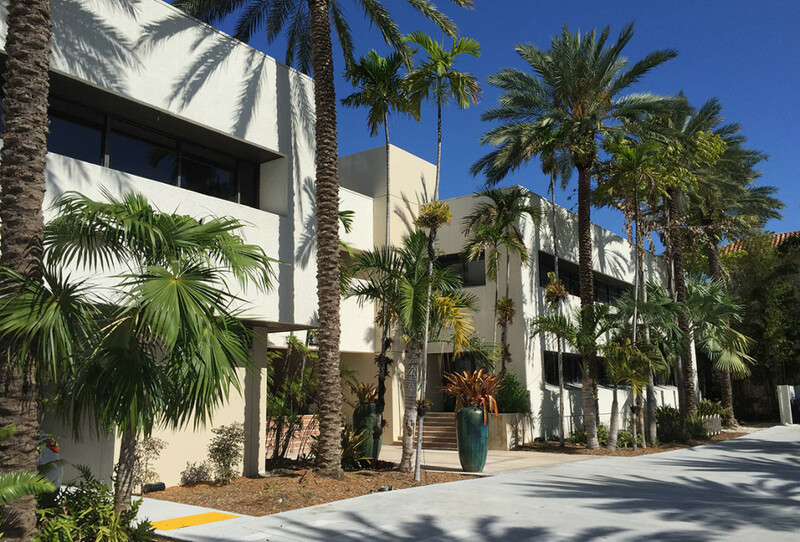 240 Crandon is committed to bringing the best client experiences to entrepreneurs, start-ups, independent professionals, and small business teams through community building, innovative and functional design, a dynamic learning environment, and a desirable location.